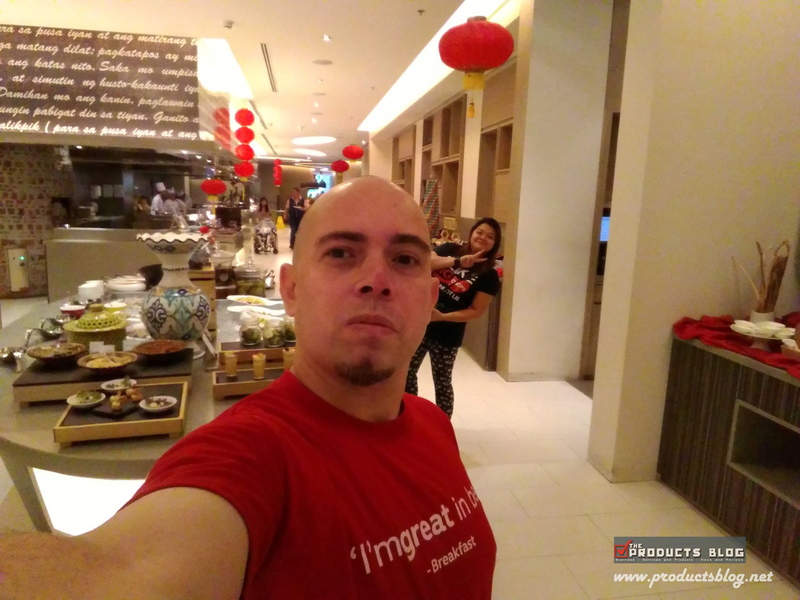 We were literally surprised to see a new hotel in the middle of Araneta Center Cubao. Not that we don't know that there are lots of hotels there already but this kind of hotel is really new in the area. 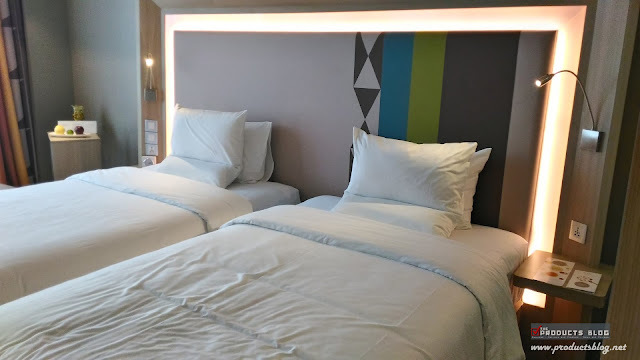 Let us find out if it is really worth your money to stay at Novotel Manila Araneta Center Cubao in this review. We tried everything and try to measure it's worth. Upon arriving at Novotel you will immediately see the very good security measures in place. The guards and all of the staff would greet you and smile at you. The check-in process was very fast and easy. 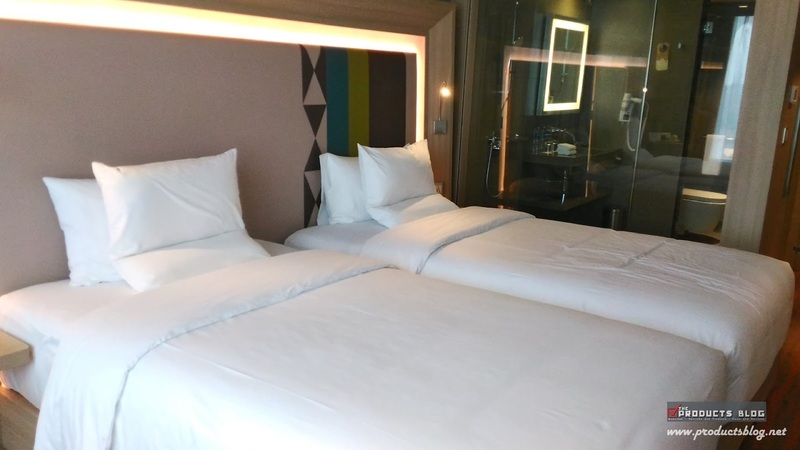 An overnight stay at a superior room will cost you a minimum of Php5,500 a night for 2 adults. This includes a free breakfast for 2 at Food Exchange Manila. If you plan to bring along your kids, 2 kids under 16 years of age are also free of charge and also have free breakfast. Upon check-in you will be asked for a refundable deposit of Php3,000 which you can pay in cash or via credit card. 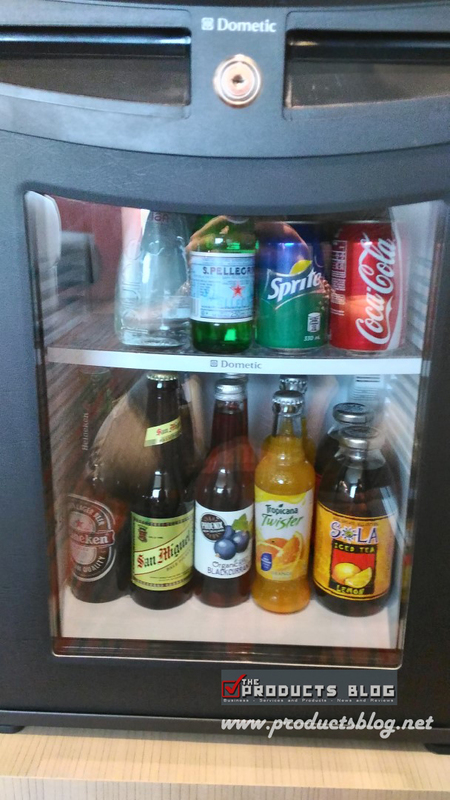 However, if you do not have the cash or the credit card, they will put you on cash basis and they will lock the mini bar inside your room. We were given a good room with a great view of Cubao, it's room 1219. This room is highly recommended because of the view. The room was really spacious for me. I am very impressed with the way it is designed. 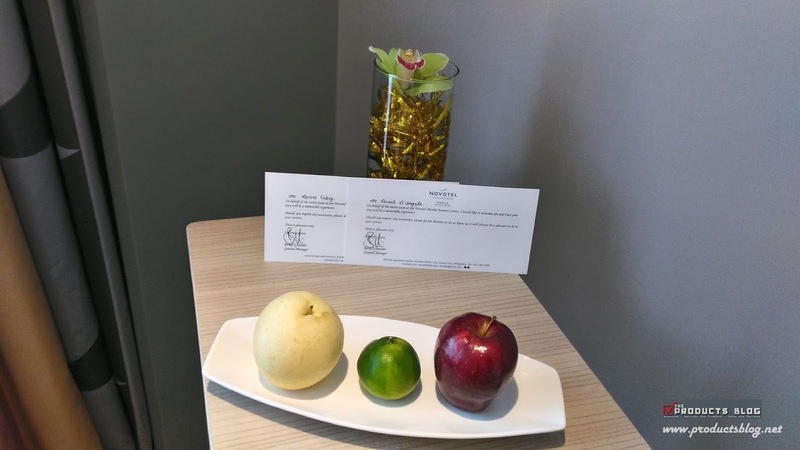 We even have a welcome letter plus some fruits, yummy. 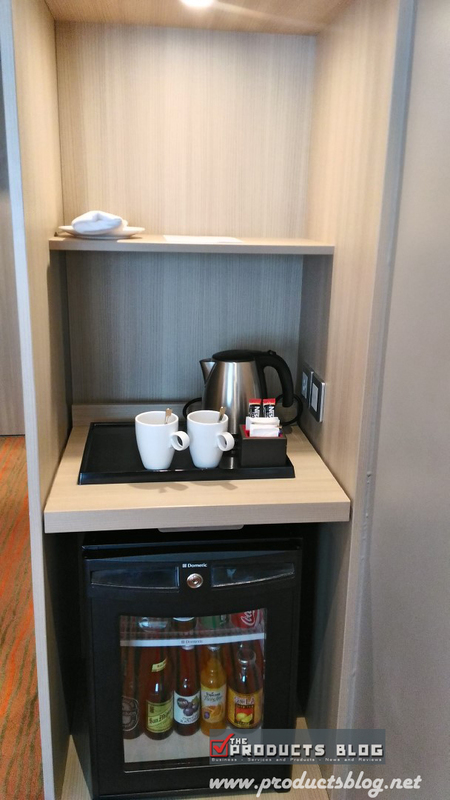 The room also comes with a free coffee (2 sachets) and tea (4 sachets), plus free 2 bottles of water. 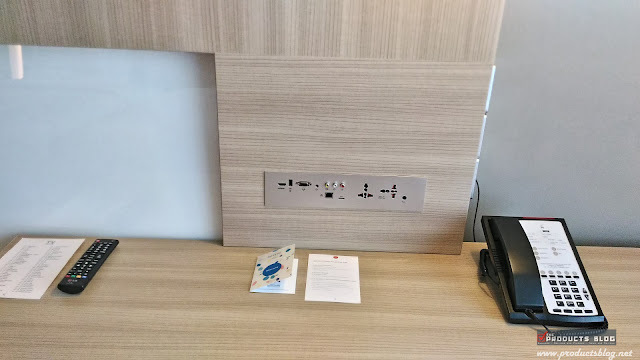 Problematic about sockets when checking in a hotel? Well, Novotel Manila Araneta Center solves that. 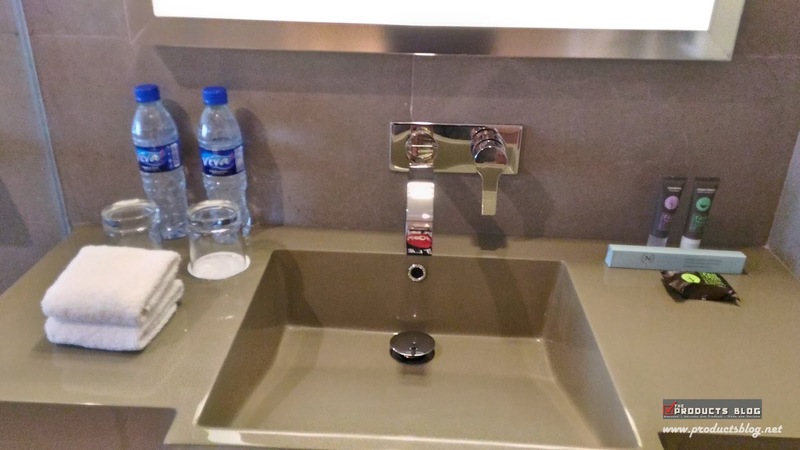 You do not have to worry because there are various kinds of sockets available for you. 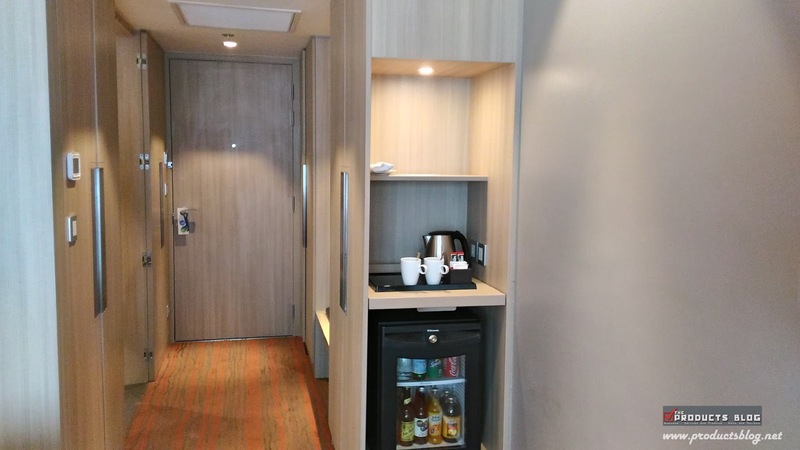 You can even bring your laptop and connect via the wifi or a LAN cable. 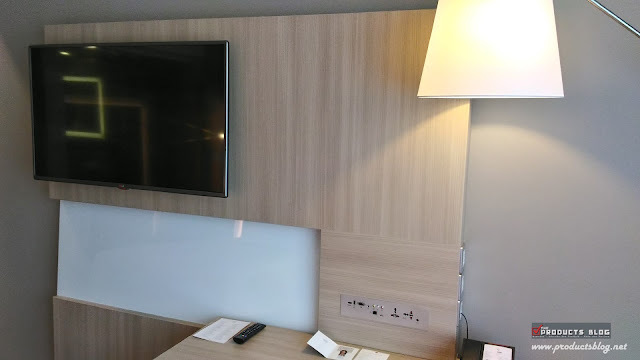 You can even connect your laptop to the large TV screen or even watch your favorite movie via USB or HDMI. 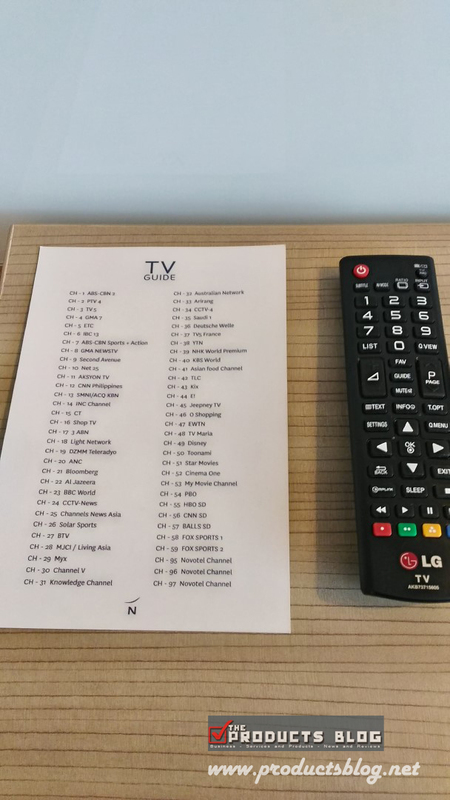 Their TV is on cable with more then 35 channels available. I was looking for their in-house channels but it seems it is still on the works. Okay, I know what you're thinking but hopefully they have that as well. We have 2 beds in the room which we hope was a queen-size bed but we have not asked to replace it. I think that you can request it before hand if you want to replace it with a different kind of bed. The bed was soft and very comfy. It has a comforter so you will really enjoy it. 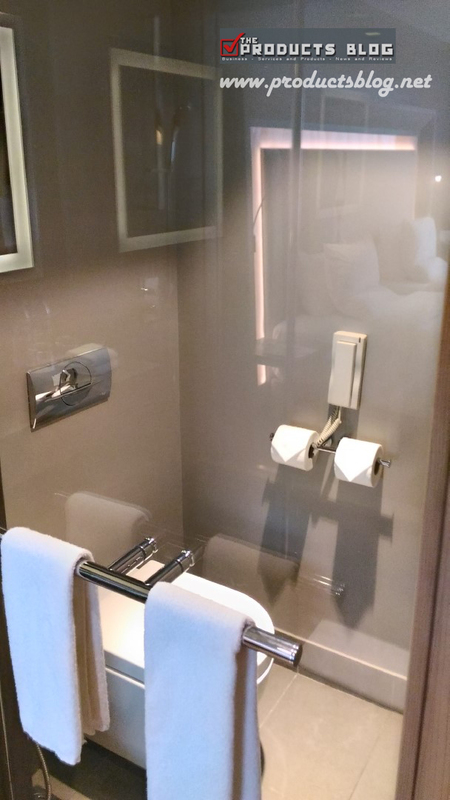 The bathroom was also great and very functional. You can view the whole room from there since it is made of glass or you can use the automatic blinds to cover it or even play games. 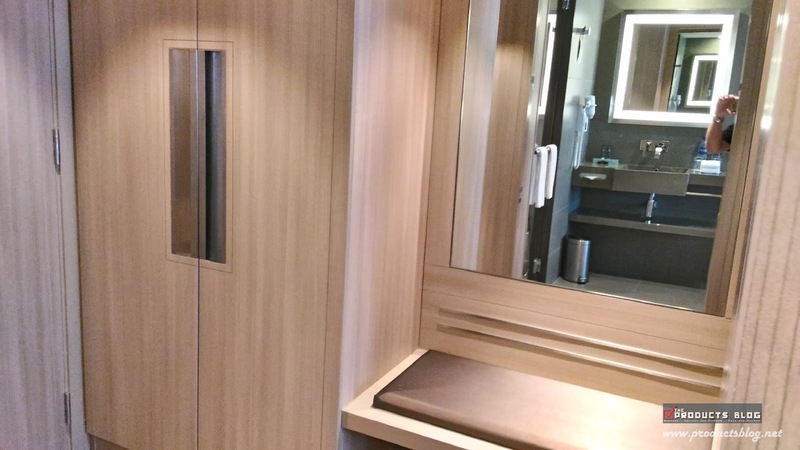 The door is also pretty neat, you can make the bathroom open or close with a door that seamlessly integrates with the room. I suggest though that hopefully there will be a way to lock the bathroom. Proximity/NFC cards is used for the power and room security which is pretty good. You can also lock the room from inside and the other card will not work while someone is locked inside. I guess this is also for security protection. I like the lighting in the room since it is well organized. 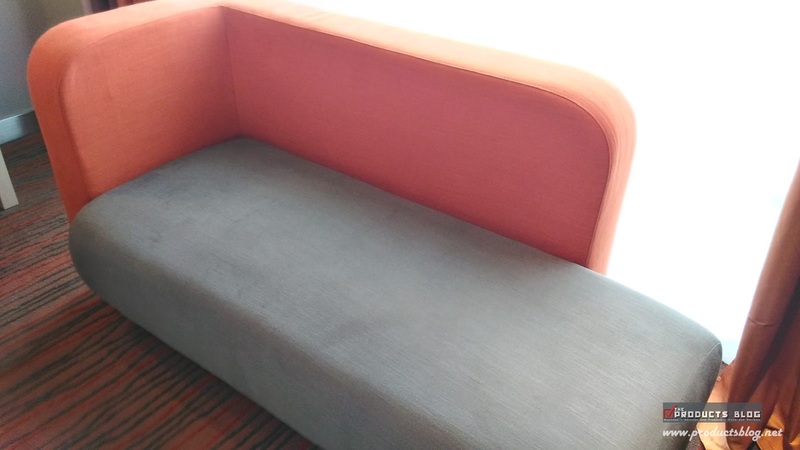 It does not blind you at all and makes you really comfortable in the room. 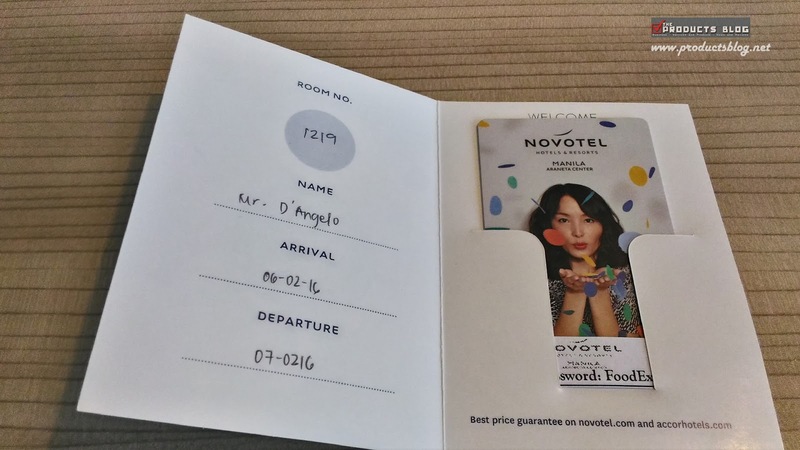 Here is a quick tour of Novotel Manila Araneta Center and our room experience. 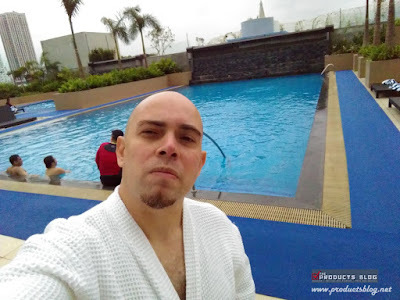 You can also check out our review of NOVOTEL MANILA ARANETA CENTER EXECUTIVE SUITE. We are really excited with the Saturday Night Fever since the music will be from the 80s and 90s but unfortunately the rain ruined it all. We had a glimpsed of the music though although it is very brief. 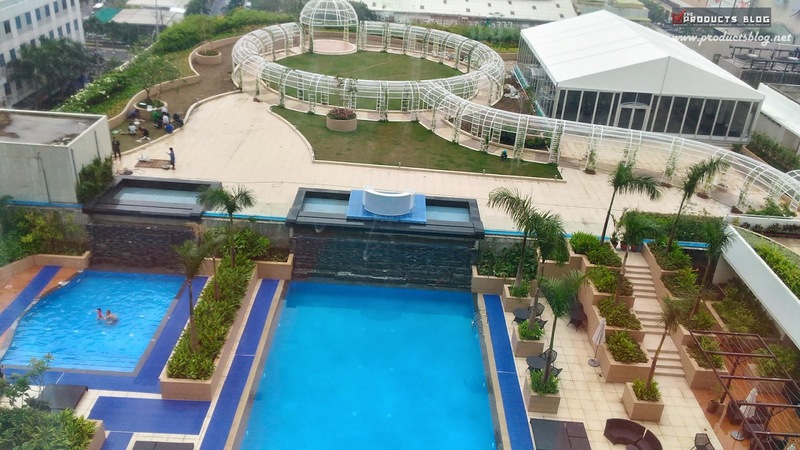 As a recommendation, I think that Novotel should find a way to really keep the crowd and activities going despite slight rain showers. I don;t know perhaps some better roofing during nigh time? 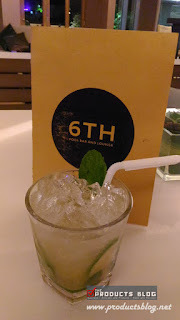 The food and drinks were good as well. 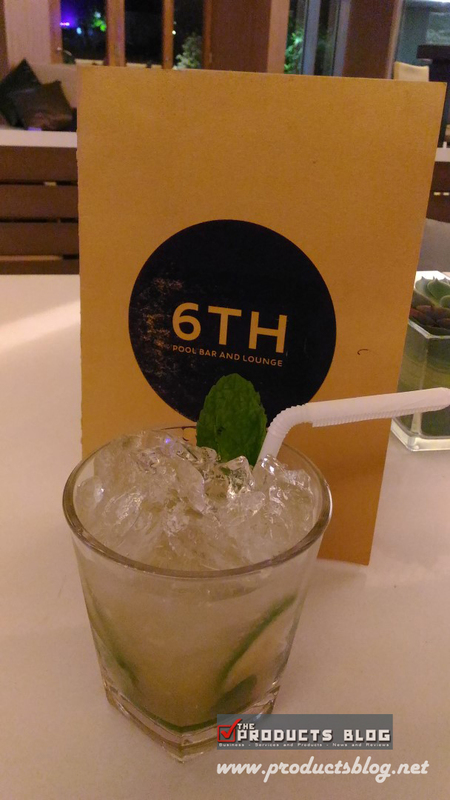 They have a promo which is buy 1 take 1 on selected drinks. Food are also good for two, all you have to do is ask. Although, I would say that the serving of their margaritas and drinks are a bit smaller and more pricey compared to other bar that I have been in. As a consolation though the alcohol content is probably higher. Events here are open to the public. Every Friday they have a Freedom Party which involves mostly LGBT performances. Every Saturday is Saturday Night Fever where you can enjoy retro music and on Sunday is the White Party. We forgot to actually take a photo of the gym since the actual gym is under construction and at the moment they are temporarily using 2 rooms to accommodate it. Once the gym is done there will be a kids and adults gym and both are really big. We can't wait to actually see that. 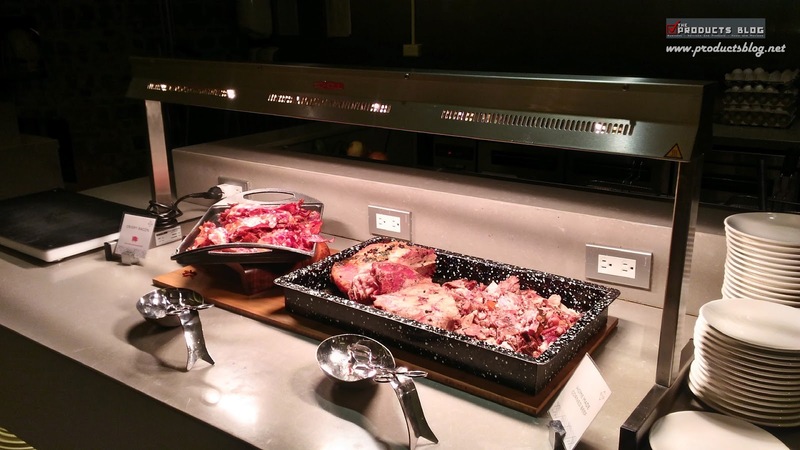 A really fascinating buffet that is housed in Novotel Manila Araneta Center. 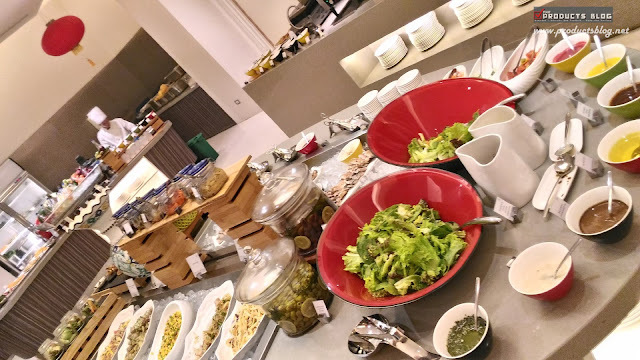 Enjoy selection of food from across the globe. 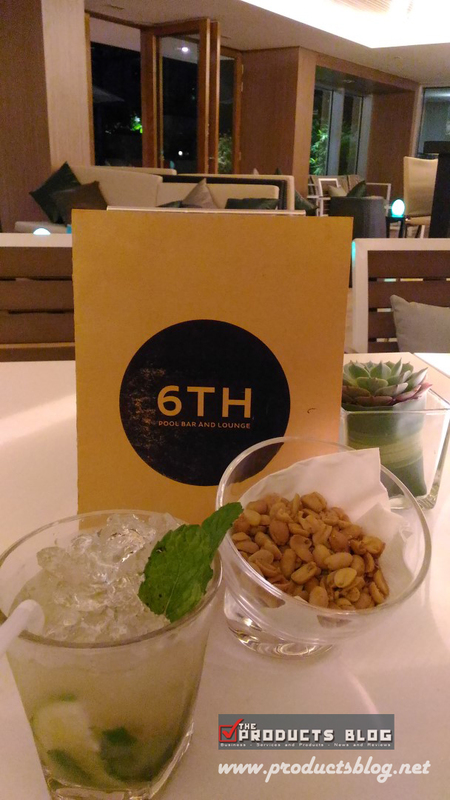 They highlight Italian, Indian, Japanese, Chinese and of course Filipino food. 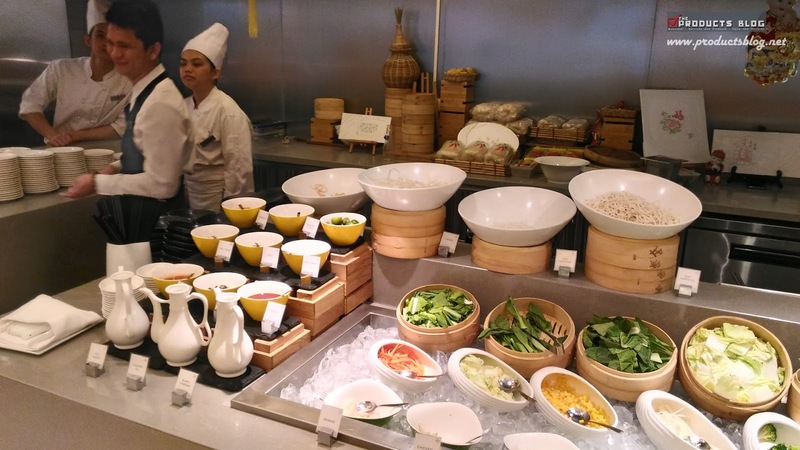 I have tried some of their buffet breakfast offerings and they are really good and very tasty. I even survived my trial of an Indian breakfast which is by the way so spicy... I tried all those pickles plus the Rose Lassi. 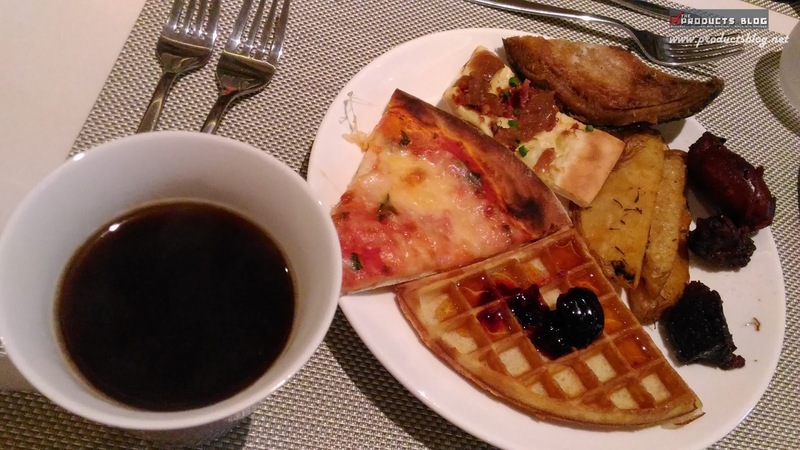 It took us 2 hours to eat our breakfast since we really want to try out the food and we were full by the time we were done. The best seller for me was the yogurt and the adobo. You should also try their pizza of the day. 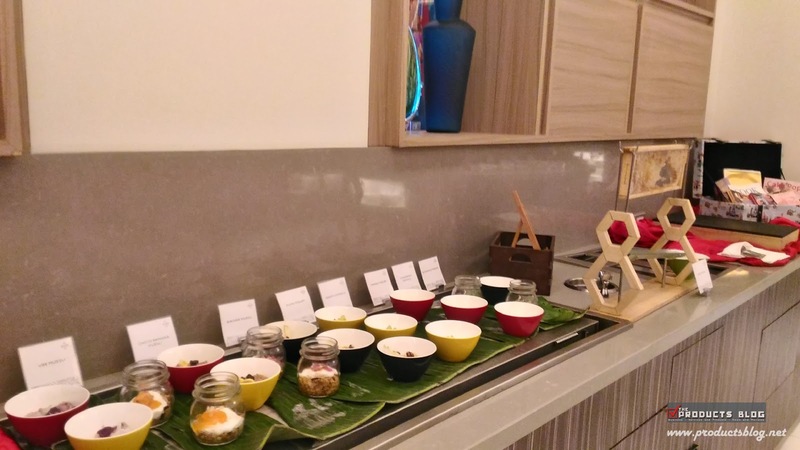 We will feature a separate food review for their breakfast buffet since we already featured Food Exchange Manila review during their dinner buffet. 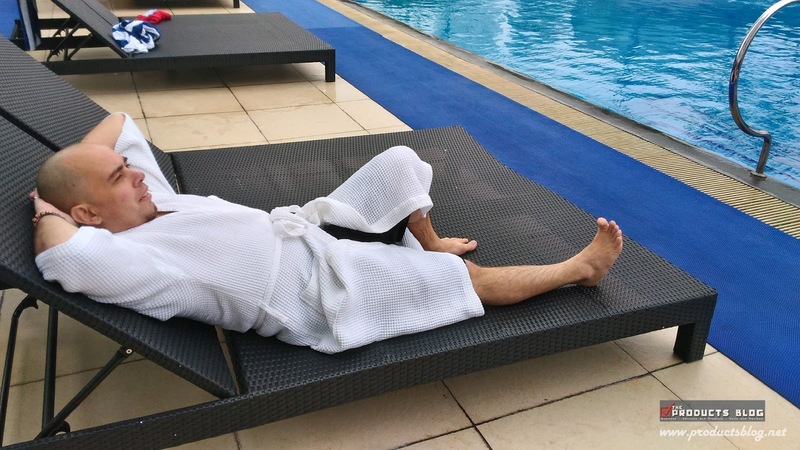 After having breakfast we proceed to the pool area. 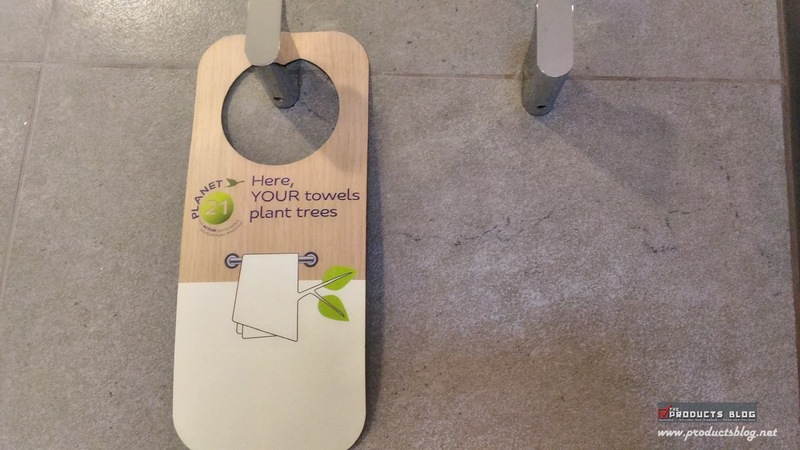 They will give you a towel which you can use and will remind you of the rules. So anything cotton is not allowed, so better bring some proper swim wear when you come. 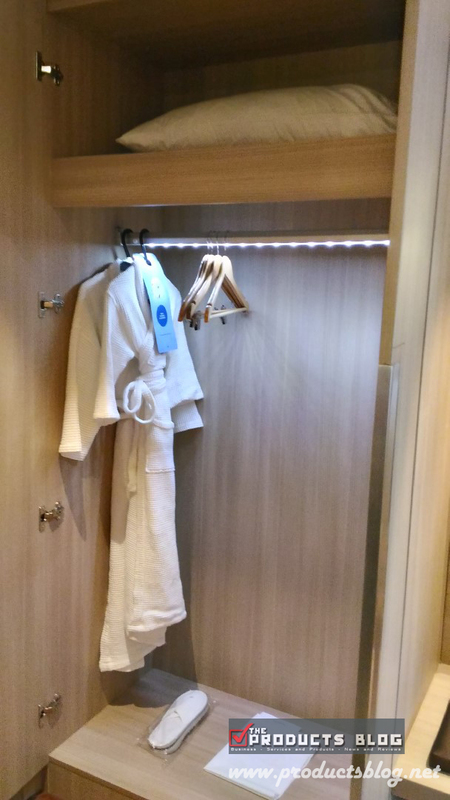 I do hope that Novotel also considers having some swim wear available to be rented so that if there are those who do not have any allowed swim wear they can actually rent it. It would be frustrating not being able to swim right. The pool is great and I think the depth was around 5 feet. 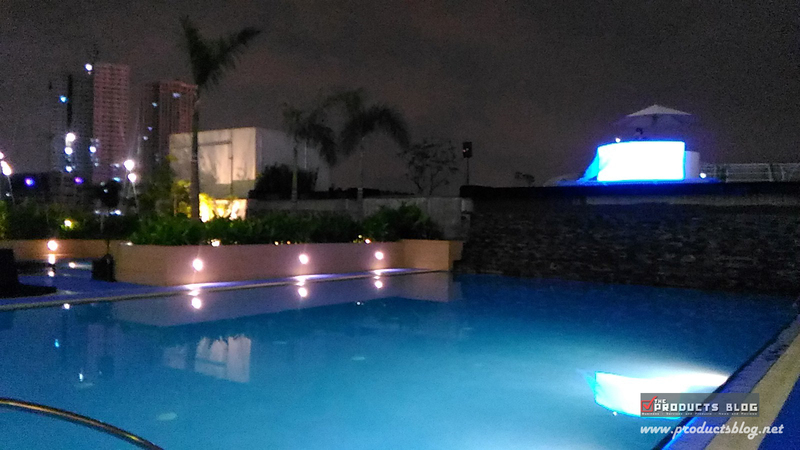 The adult and kids pool has a flat depth so you do not need to worry about being drowned. I never explored the kids pool but I think it is about 3 feet in depth. 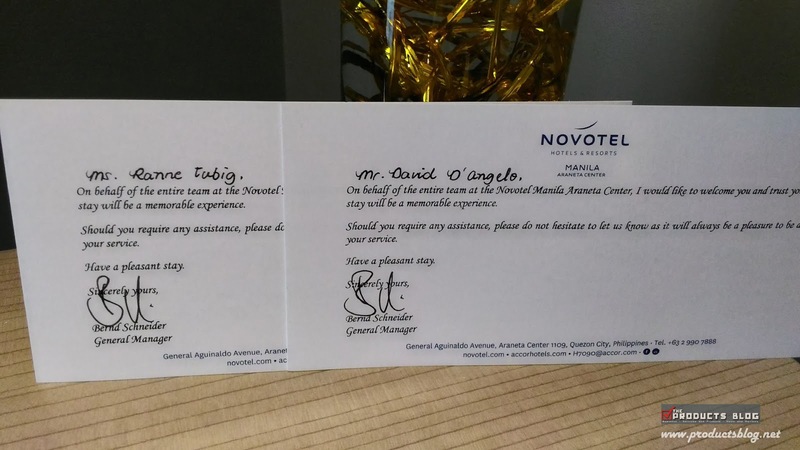 If there is something that is really excelled with Novotel Manila Araneta Center is their customer service. 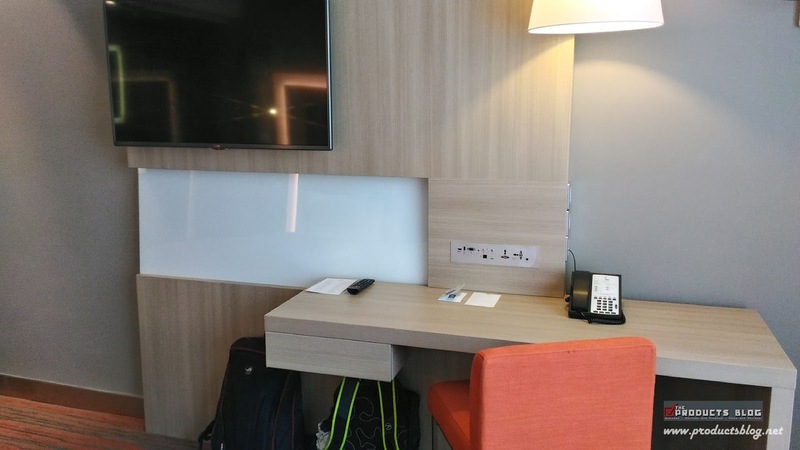 They have an electronic board which will help you a lot on familiarizing with the area as well as connect with you with other Novotel across the world. The staff are also very welcoming and very well trained. Managers of the area are also highly engaged with the customers. 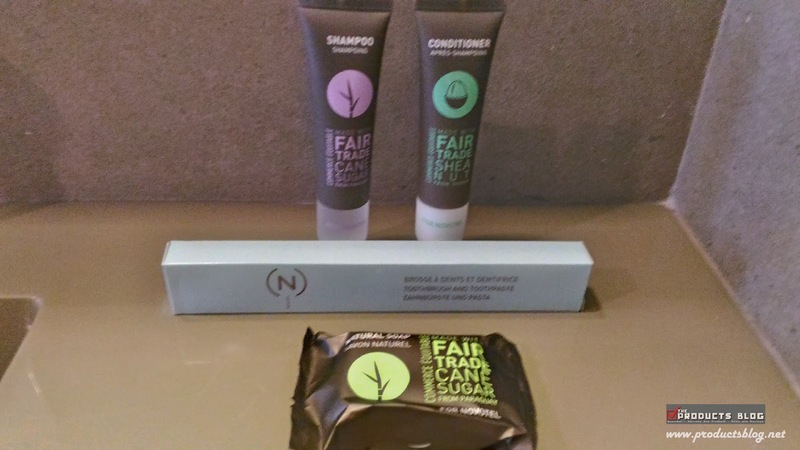 This is perhaps why Novotel is well known around the world. Araneta Center Cubao is one of the great places that you need to discover when you are in the Philippines. 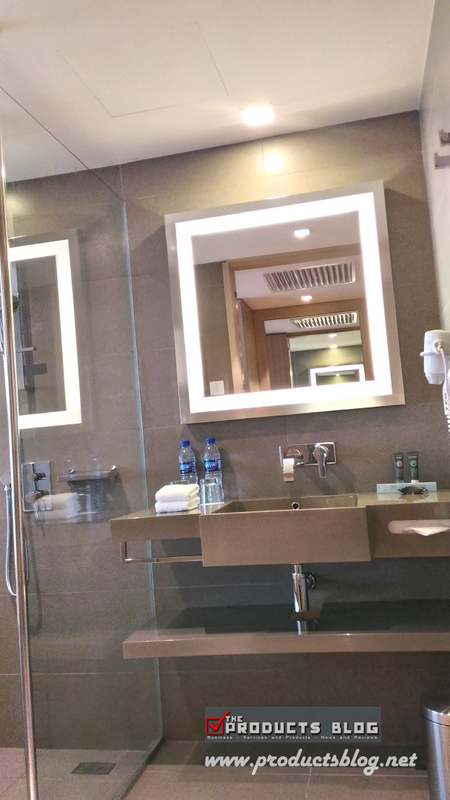 With Novotel Manila in the heart of this location, you will enjoy a lot of things. Smart Araneta Colosseum and Kia Theater have great shows to offer all year round. 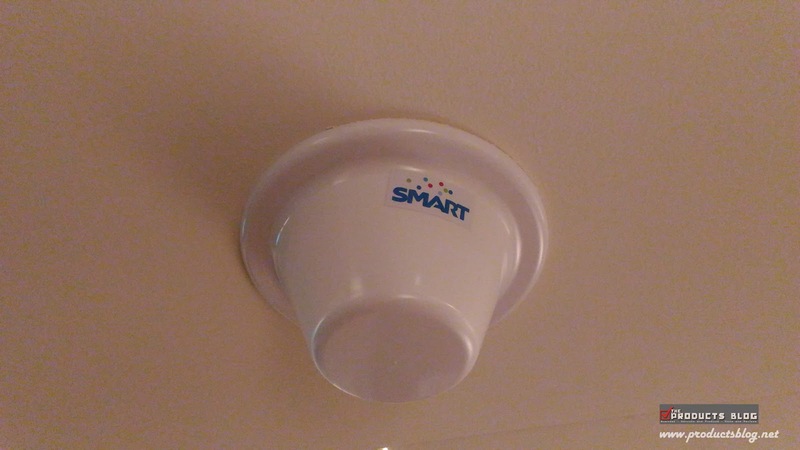 There are also malls across the area like Farmers Plaza, SM, Gateway Mall and Alimall. You can also enjoy 24/7 fastfood as well as convenience store. Before we go to the verdict here is another video featuring the amenities and food at Novotel Manila Araneta Center. Overall, this is a superb hotel and they say it is a 4-star hotel but I would say that it is ineed a 5-star hotel already. 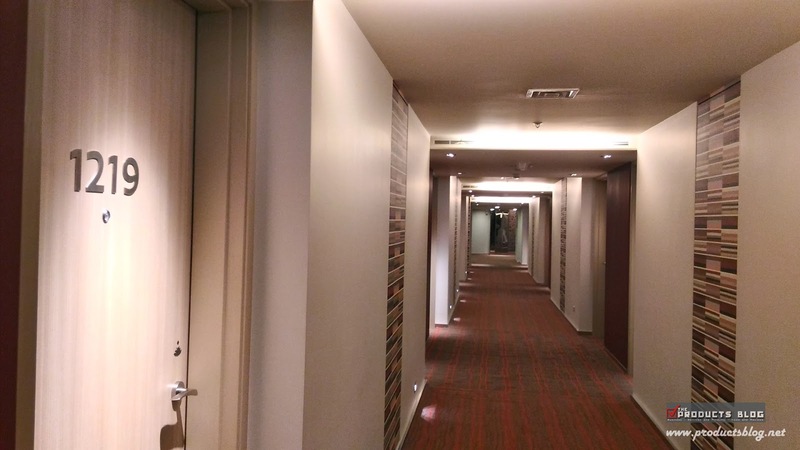 We are thankful that we have a chance to experience and review the hotel. We really tried everything and although there are still room for improvement we can say that this one is a highly recommended hotel. 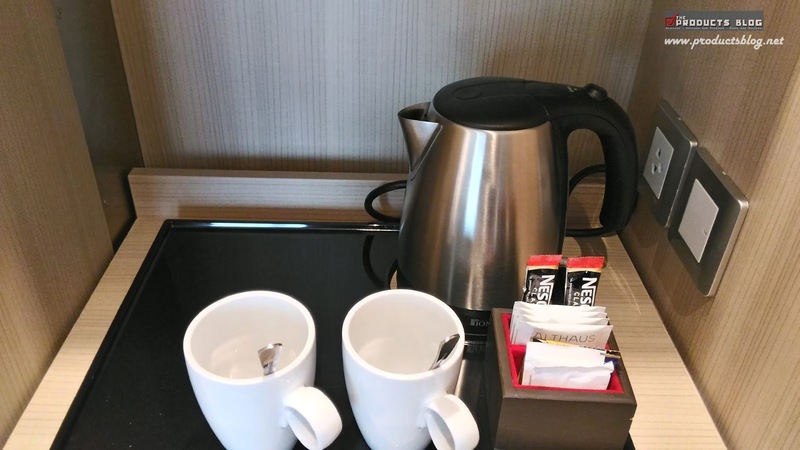 Have you been to Novotel Manila Araneta Center? Share us your feedback if you agree with what we have said here. If you have questions do not hesitate to comment below. 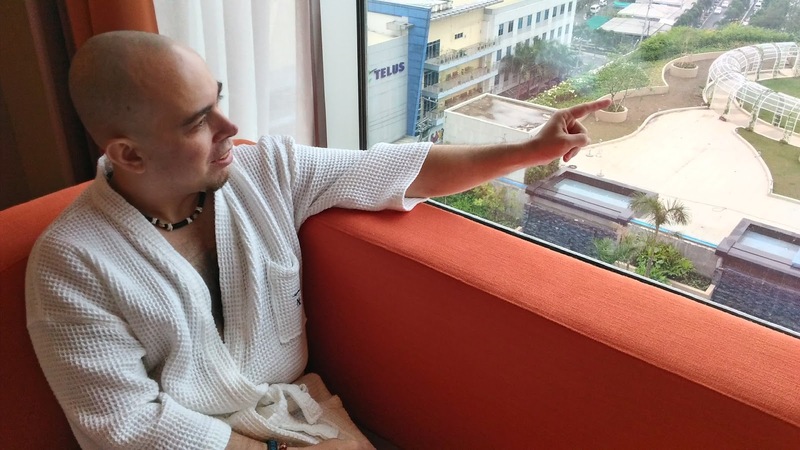 You can also check out our initial preview of Novotel Manila Araneta Center. 1) Lax security procedures when entering hotel. Really a façade as they are not fully checking bags and cars as they should, more interested in other distractions available. 2) Failing to answer the phone calls to the operator and/or front desk – If an emergency, they would never know. This happened daily and causes great concern for my guests. 3) Seems like a lot of unpaid interns working in key positions of the hotel. While I love to see training, not at the expense of the guests’ experience and all interns really know how to say when there are issues are “I’m sorry” and then smile and/or set up a meeting with a mid-level manager, who then is not interested in helping if they feel they will have to give you something in consideration of bad experience. d. Valet procedures having interns drive your car that don’t even own their own car. e. Room service food that looks like it has been left out/prepared in advance from their limited menu if you order at night past 12am. What we were told was we are sorry on each situation. Sorry isn’t good enough when it comes to the safety and security of guests at your property. I’m happy to say our groups will not be staying at the Novotel Manila Araneta Center and not holding any events there for the safety of our clients. Room Tip: Lots of inexperienced interns learning at this property so they can keep costs down it seems. Hi Aaron. 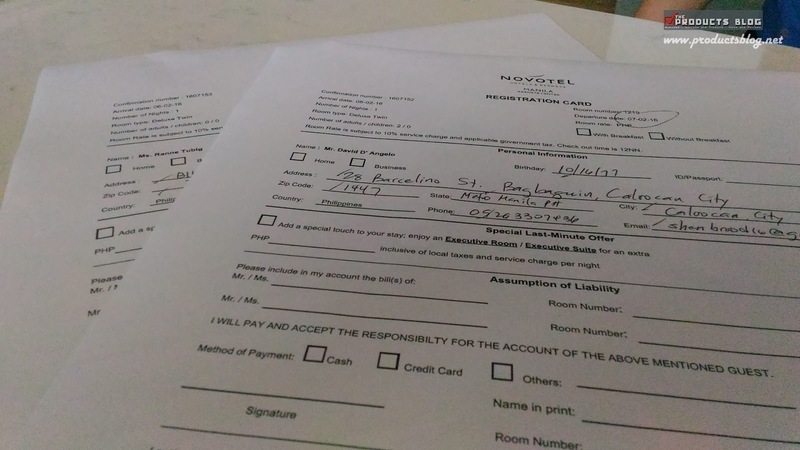 I do not know about your experience but based on our 3 times review of Novotel Manila Araneta Center we had never observed negligence. We always see the high quality of service that they provide everyone. We had not encountered any incident as well during our stay. Novotel is part of a global hotel chain which adheres to global standards at its highest quality so I am really sorry that it happened to you, perhaps there is somewhat a misunderstanding on your situation.